Choosing the right city, and the right neighborhood for your family to live is not an easy task. There are so many factors to consider, and so many unknowns that are potentially worrisome. 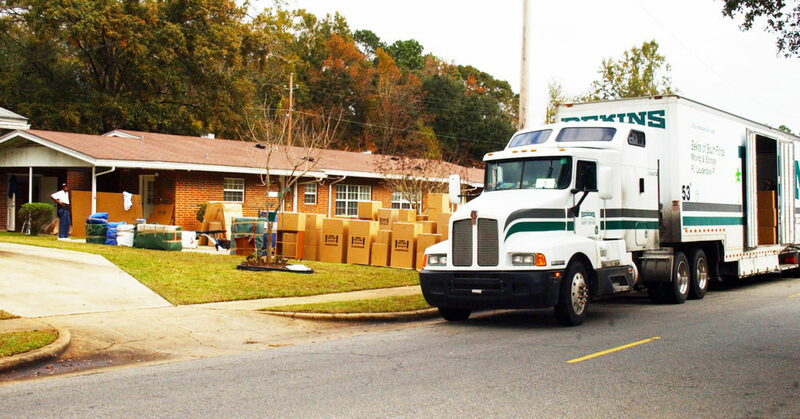 So when you chose to move, you need to make sure that all the things that your family needs from your new location are available. If you have kids, there are even more things to consider when you look for a new home. Because this is such a tough decision, we have outlined some areas of importance for your search. Use this guideline to help you make a good decision about where to pick for your new home. Picking a city that has nice houses that are priced within your budget is your first consideration. Home prices vary from city to city and state to state, and within each state you can find varying prices as well. Before you lock in on a city, plan to visit many within the state you prefer. You might find a different city that you love just as much, where the home prices are much cheaper. Remember you need to consider other things related to living in the city including the cost of food, parking, entertainment, meals, and even babysitters. All of these expenses will have to come out of the same money that you and your wife earn each month and can add considerably to the cost of living in a place. Bigger cities offer you better access to hospitals than smaller ones, but sometimes better access does not mean better care, or faster access to doctors. If you are older or concerned about being able to see emergency room doctors as an example, consider moving to a city that has additional medical facilities that allow you to get in front of a doctor quickly. Cities like Arlington and Fort Worth Texas have clinics that provide a no wait emergency room, allowing you to see a doctor immediately when you have a medical emergency. If this is a concern, you might consider one of these cities. There are beautiful cities throughout the United States, and many of them have high crime rates. You should research the crime rates and types of crimes prevalent in a city, when you are looking for a home. If you consider a high crime city, expect your home insurance rates to be higher. Also expect to have to pay for additional home security, including alarm systems. Finally there’s the added concern of worrying about your family in a city that has higher crime. If you are used to a small-town type of life you should seriously consider not moving to a city with a high crime rate because your lifestyle would have to change considerably. The price of private school continues to rise to the point where it now rivals that of many four year colleges. There are many cities that have excellent public school systems eliminating the need for you to send your children to private school. By picking one of these cities you save yourself a lot of money, and give yourself the chance to save that money for a good university. Take your time and consider your needs when looking to move to a new city. If you follow these tips, you will make a great choice for your family.